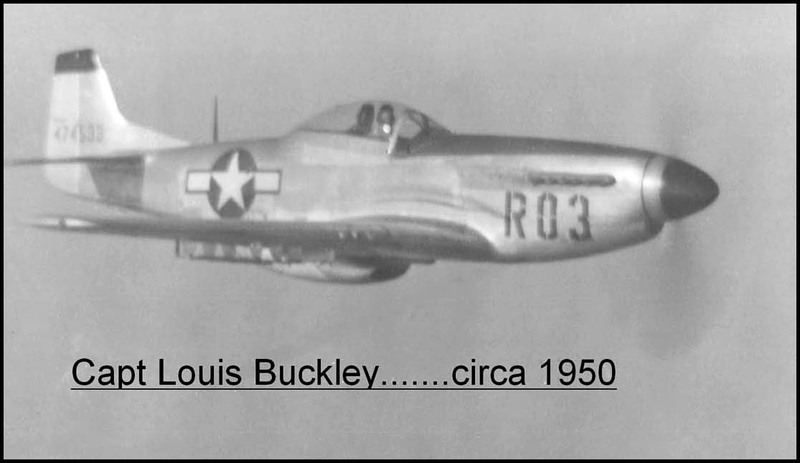 My father was a 26 year Air Force veteran, a WWII vet, and an aviator with a career he adored. When he died at age 59 my mother reminded me he was a native Californian, born and raised with his brother in Napa. She went on to say one of his last assignments was HQ PACAF, Hickam. He adored Hawaii. She asked if I could release his ashes mid-way between the two states on one of my west coast-to-Hawaii trips. As chief controller of the sextant port I said I certainly could. When the momentous day arrived I came to base ops for departure planning with my Dad's ashes, placing them on the table in front of the rest of the crew. Can you imagine the crew's look when I told them I was taking my father on board for final disposition? The loadmaster asked me if I was expecting to have the ramp opened at altitude. No imagination! I couldn't have drawn a more spooked out flight engineer to be on crew with when I told him the ashes were coming up to the cockpit with us. He had more experience than I and knew that not everything went out the sextant port successfully, especially light things that got swirled up in the vacuum that missed going out. I told him I would be careful. The pallor on his face did not completely disappear. The co-pilot started murmuring paraphrased regulations to the AC about (he then lowered his voice to a whisper into the AC's ear) "dumping" things out while in flight! "I heard that! ", I told him. "Look", I explained, "if a warrior can be buried at sea from a naval vessel just because the dump is a few feet above the water, why should the Navy trump the Air Force? We can do it better and we can do it from higher." The AC said, "Bring the ashes, and we'll talk about it later." En route over the water, I told the crew the Air Force history of my father as I had planned to do. That was my eulogy and my excuse in an all-in-one description. When I was finished, there were a few positive comments I was grateful for. I genuinely suspected I had them all in my camp. As we approached the mid-way point, I stationed myself on the stool with ashes in hand. A minute before release, I recited High Flight which I knew from memory since age nine. My father taught it to me from the poem he put on my wall. Finally, in spite of a son's belief that it should otherwise be, I said there will be no guns shot in salute (due to present circumstances).....(my father would appreciate the humor).....but there would be the sound coming from the open sextant port in anticipation of nature taking its ashes back. Carefully Dad left the cockpit. I later sent the chart to my mother with the location of the occasion. On a future visit, she surprised me with how she had cut the route out from the chart, put it in a simple frame and stood it up next to his picture. She had staggered/overlapped portions of the route above each other so it would fit into the frame. During the rest of the time on that trip out in the system, I heard from what I came to consider a great crew with character: sometimes it was individually -- comments ranging from the uniqueness of it all, to how pleased they were to have been a part of this unscheduled ceremony. "You've got to be flexible to fly the heavies."